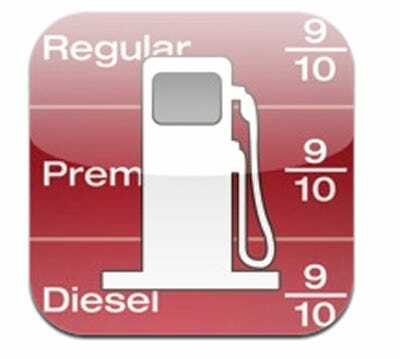 Rising gas prices aren’t going to stop car-obsessed Americans from driving, so it’s best to make the most of your gas tank today.Since there’s basically an app for everything, smartphone users can download the best apps to save on gas. And if you’re not a smartphone owner don’t worry –– some of these apps can be found on the Web too. 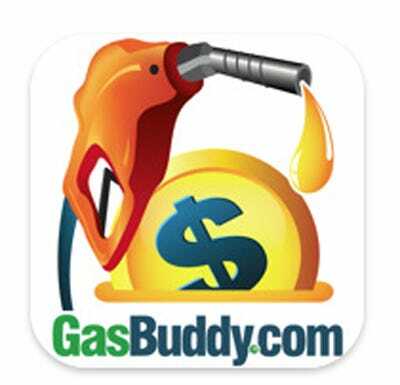 With Gas Buddy, users can locate gas stations nearby and view current prices. The app is updated by the user community and can be sorted by price, distance, or current location. No need to download this app if you're a Google Android user--the update will be automatically appear on your phone. 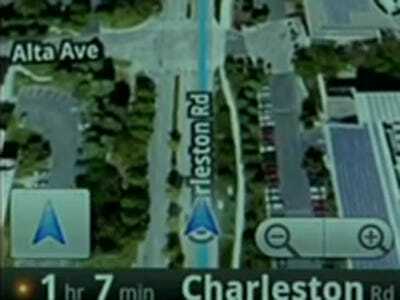 Google Maps Navigation identifies traffic pileups and then offers alternative routes. 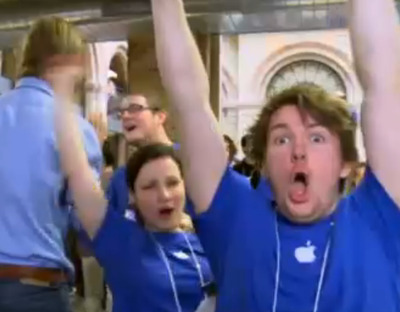 Users can also search for any type of business along the way. Recommended by the Times, Car Care calculates fuel economy for as many automobiles as you want and even graphs their data. Detailed statistics give users a glimpse of how the different types of fuel perform in their vehicles, while notifying them of important maintenance actions that need to be taken. IGasUp provides the 10 cheapest gas stations closest to your current location and directions for how to get there. 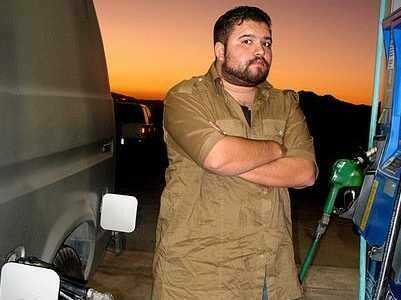 The app continuously updates its pricing data on 110,000 gas stations through real-time credit card transactions. Carticipate helps users carpool by matching them with people in their network who are travelling the same way. To do so, users include information on where they're going and carticipants are matched. 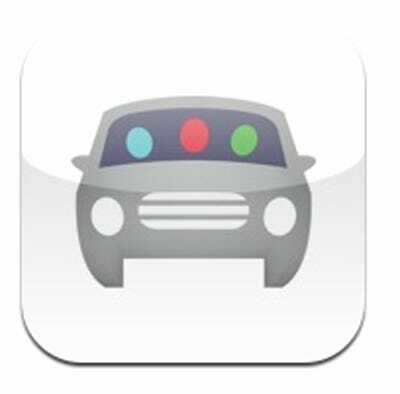 AAA TripTik Mobile provides voice guidance with the latest gas prices, maps, directions, and other attractions, such as nearby events, restaurants, and hotels. 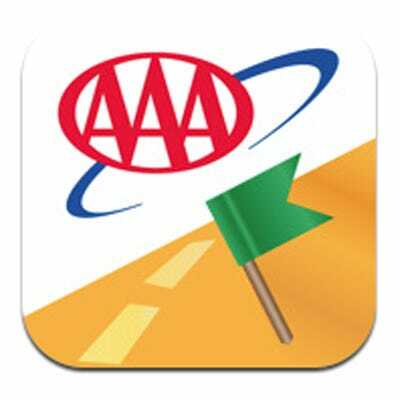 AAA members can view office locations, AAA auto repair locations, and more. 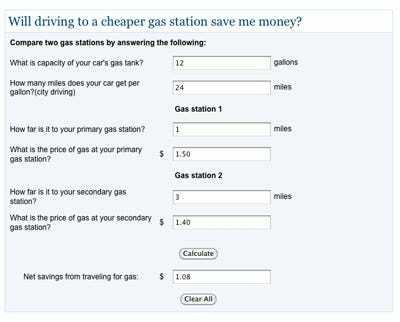 Bankrate offers a calculator on its website to help users determine whether travelling to a cheaper gas station is worth it. Simply plug in your car's gas tank capacity, miles per gallon, how many miles it would take to drive to the gas station and the cost of gas. 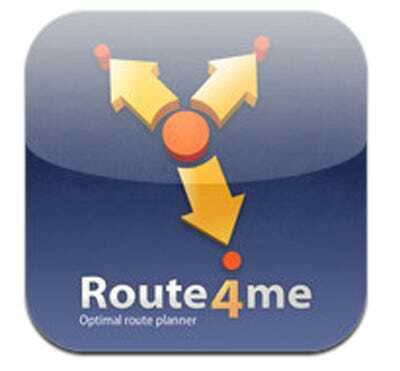 For drivers who hit several destinations--house hunters, real estate agents, delivery people--Route4Me finds the best route for multiple stops. The app claims the entire route is approximately 30% shorter after optimization--let us know about that. 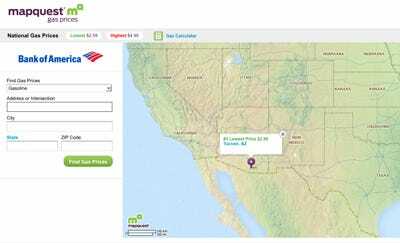 MapQuest offers gas pricing tools so users can plug in their destinations to find nearby gas prices. The site will then list the city's lowest and highest prices by gallon, and just how much gas you'll spend on the drive to your station of choice. 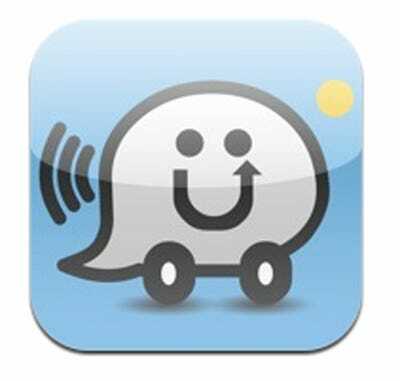 Waze uses real-time traffic updates to notify users of the best routes to take in order to save on gas and dodge traffic jams. The app is updated by a community of drivers who help create 'speedtrap ahead' alerts, warning users of road hazards. Gas Manager does exactly what is sounds like: manage all your gas data by tracking consumption, price, monthly mileage, cost per mile, and more. Can't find cheap gas anywhere? Change the way you drive. 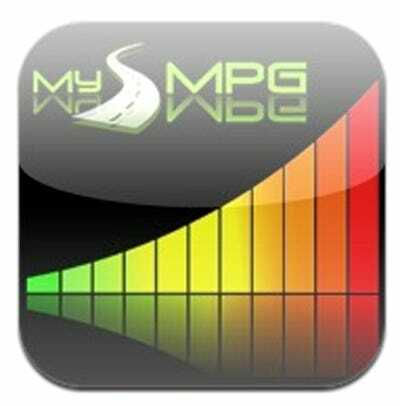 MyMPG teaches you how to make small tweaks to your driving that will ultimately help you save. Gas Hog lets users track their current tank's fuel economy then compare it to tanks in the past and how much they cost. 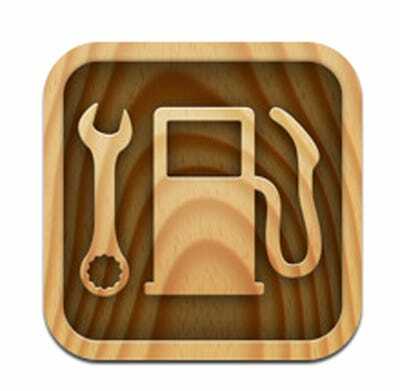 The app also provides tips for improving fuel spending, but the best part has to be that users don't need internet connectivity for it to work. 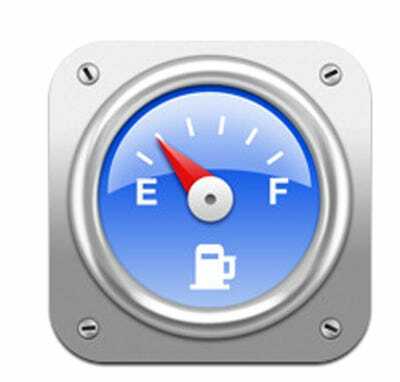 FuelFinder promises to pay for itself after one tank of gas--and your iPhone after one year of use. 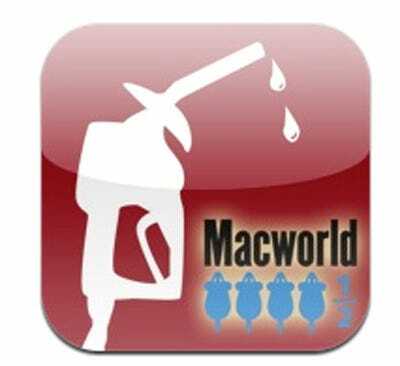 The app uses gas prices and geo locations from GasBuddy.com, but also provides users with more information about the gas station, such as whether there's a car wash, ATM, food mart, diesel availability, and more. 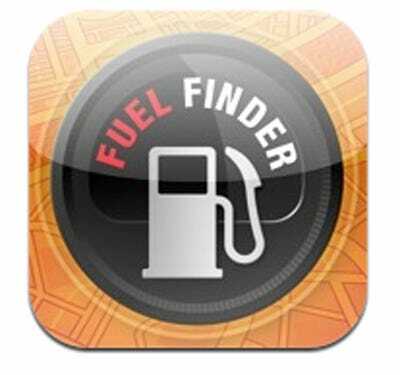 FuelFinder will also connect you to road side assistance. 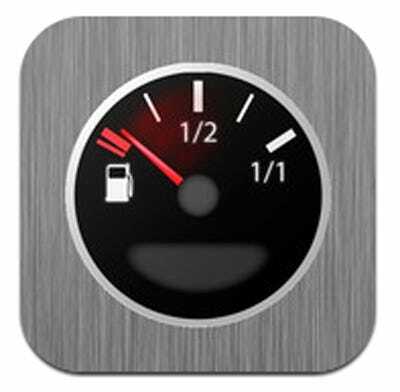 Gas Cubby tracks your gas mileage and sends reminders on your vehicle's maintenance needs. If you don't want to spend $4.99 on an app, simply download the free version, which offers all the same services, but will show you advertisements.